FIREARMS (INCLUDING FRAMES AND RECEIVERS) REQUIRE AN FFL LICENCE TO PURCHASE. 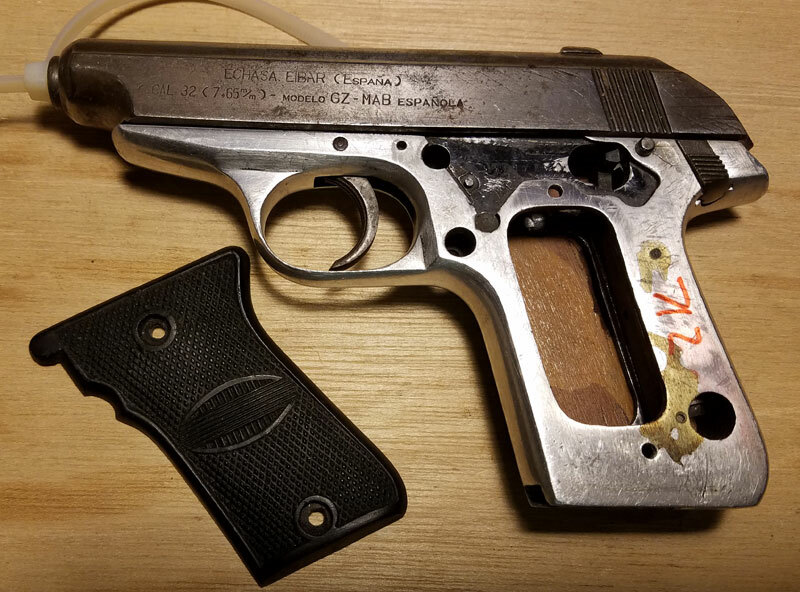 C&R LICENSE IS FOR COMPLETE FIREARMS OVER 50 YEARS OLD (OTHERS MAY APPLY). 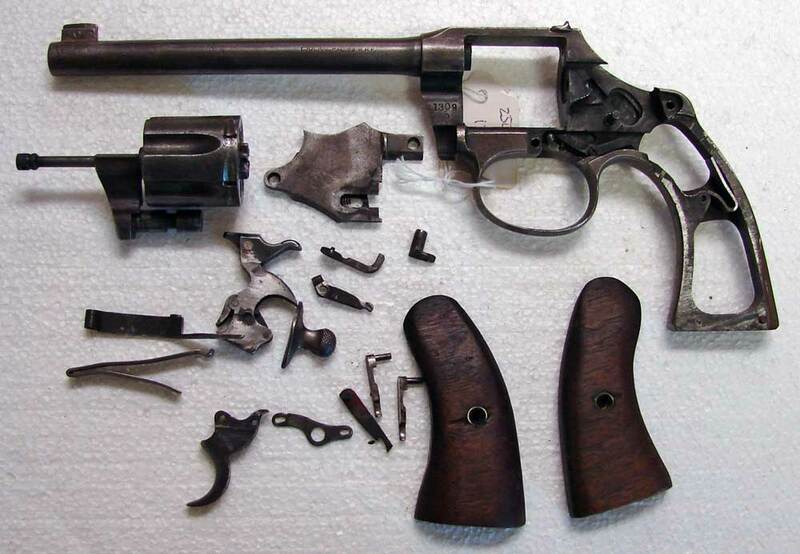 ALL FIREARMS ARE SOLD AS IS, MANY ARE FOR PARTS. 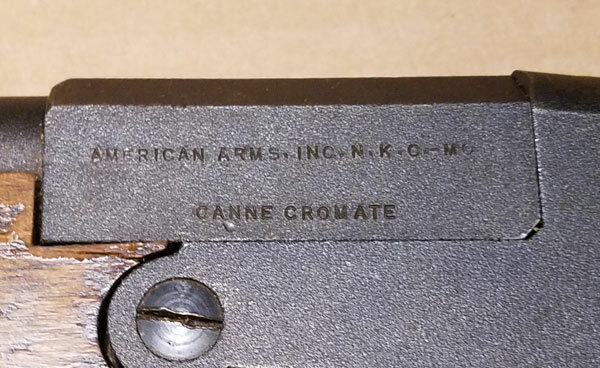 COMPLETE AND FUNCTIONING FIREARMS ARE ARE SO MARKED. SOME LOTS MAY NEED WORK (THESE ARE MARKED BELOW). PLEASE CALL WITH QUESTIONS ON LOTS. 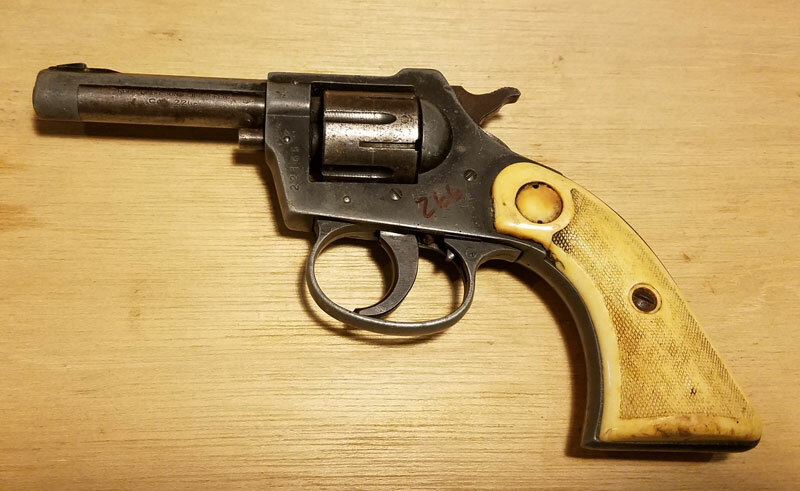 1 F M-24 Chinese copy of Mauser, all there but... 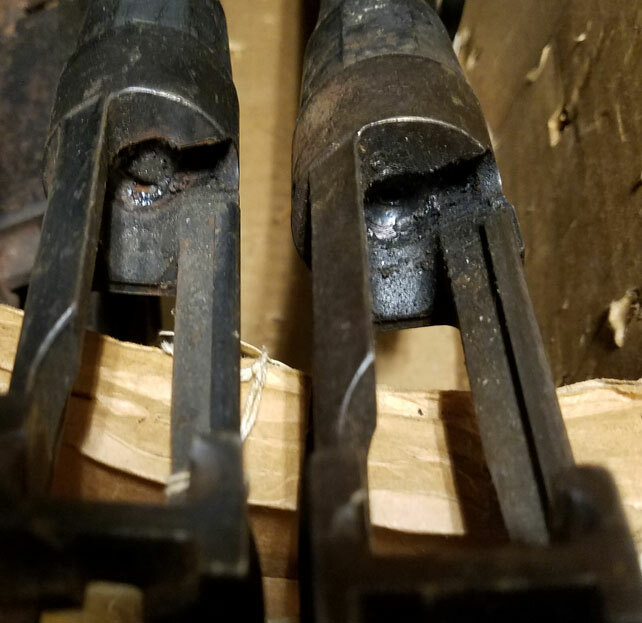 Obvious copy's of FN Mauser All show severe wear and tear, and will have severe patina and some rust showing (possible pitting) No bolts. Misspelling's for Models on Receivers, even a Wauser. Have several of these. Metal is suspect as to durability and heat treat. I would not consider these for shooting. More as a display item. Winchester SXP 20 GA Defender Marine Cote. 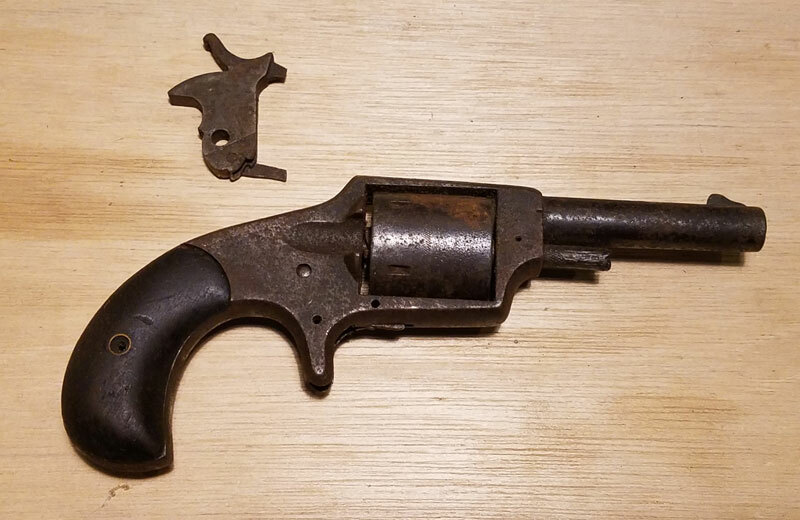 20" barrel With pistolgip stock. Barrel lug has seperated and need to be silver soldered back on. CZ-DOU 22 LR single shot rifle, with double set triggers. 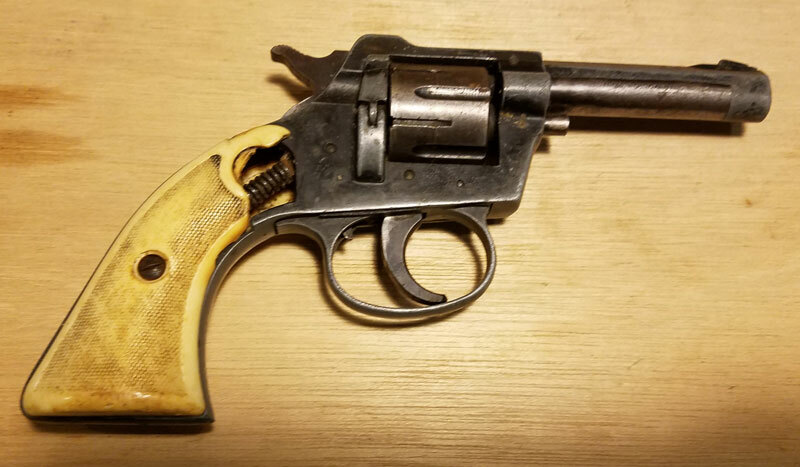 very nice old world look probably pre WW2 No Bolt. 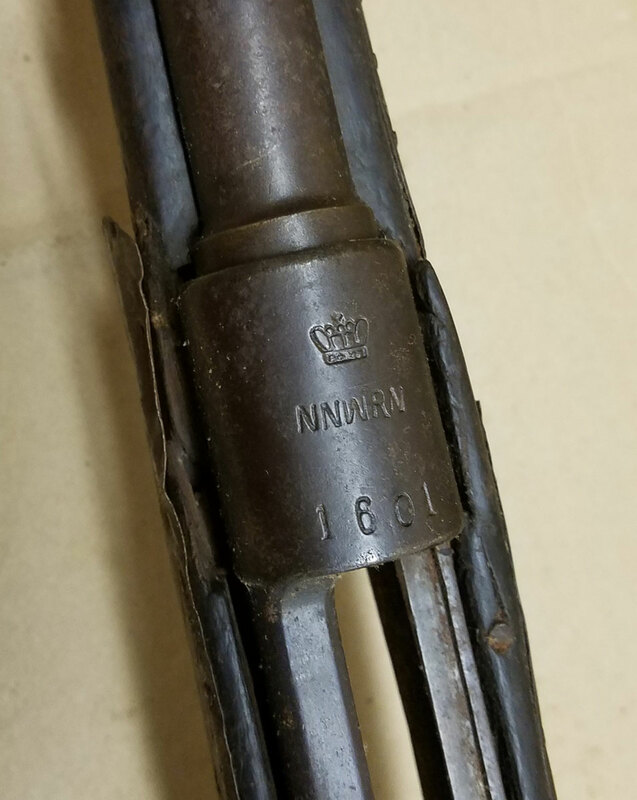 Châtellerault 1892/ 1927 modification, Carbine in 8x50 R. Patina and some pitting (blood?) over some surfaces. Bore shows gery good rifling, almost shiney. Stevens M-940A 28" barrel, looks wron and repaired cracked stock (need TLC) Works! 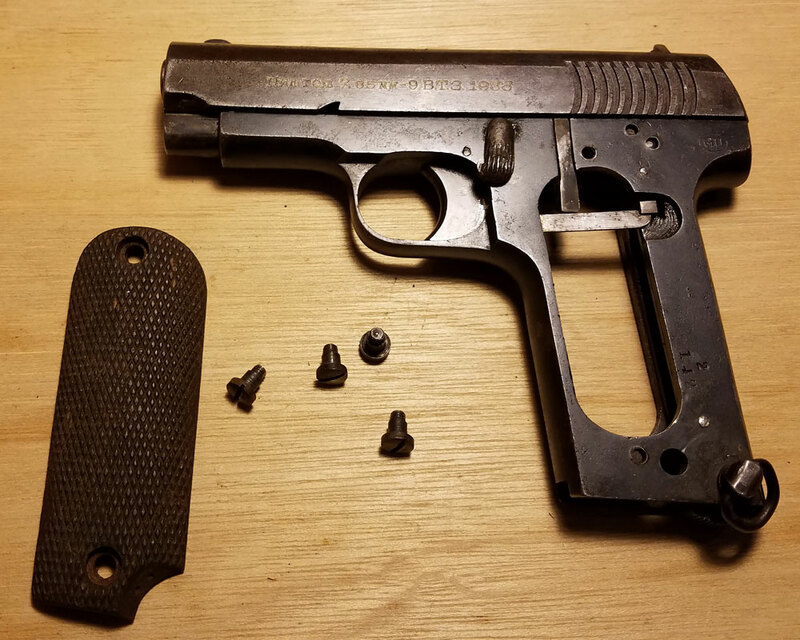 1911 45 pistol, missing frame and all other parts. 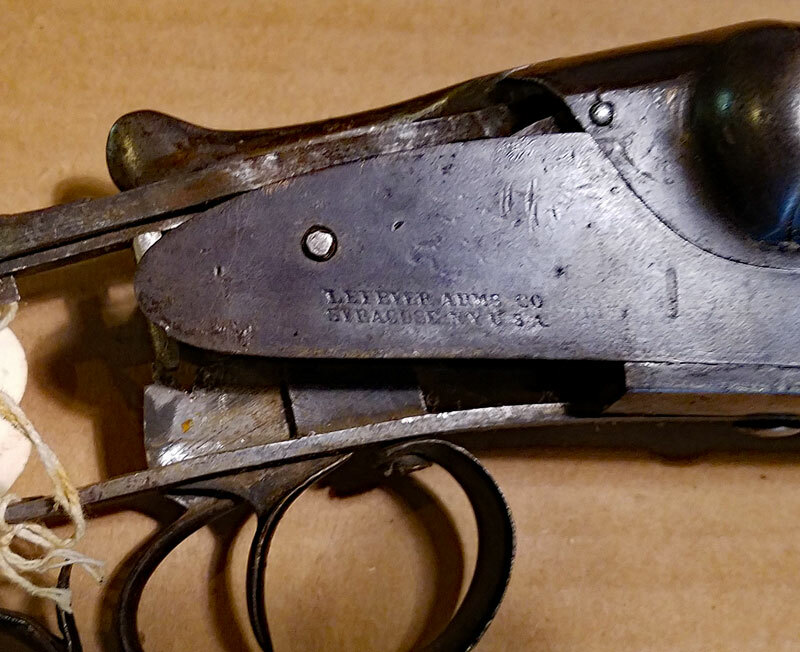 Colt Police Positive 38 S&W 4" barrel Back strap marked "Railway Express"
Hawes Single action Large Frame 22 LR 6' barrel. Needs front sight and grips. Works ! 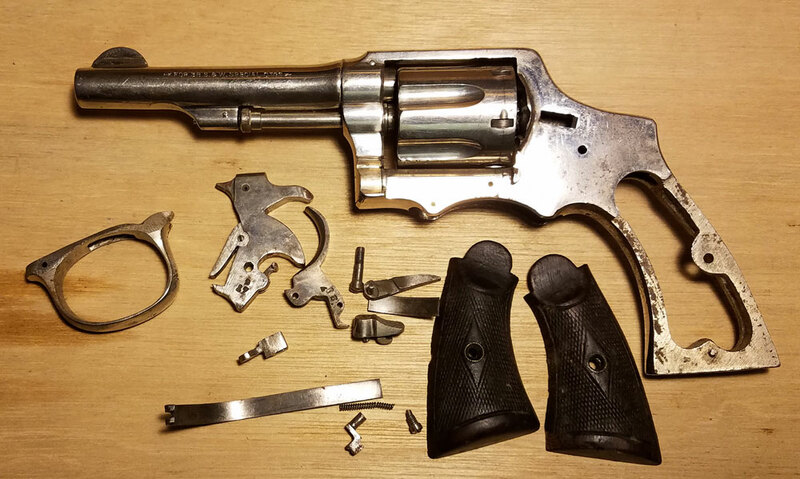 Spanish 38 SPecial Nickel parts gun most every thing is there?